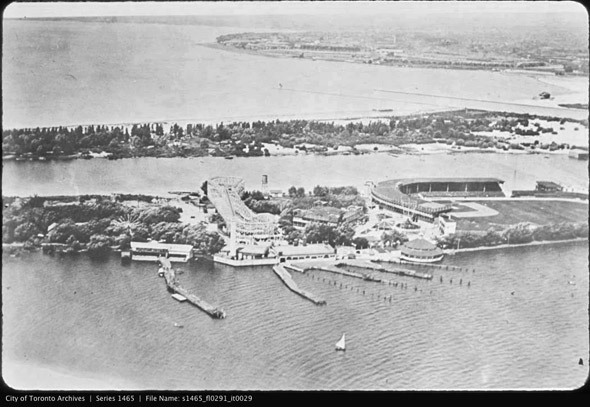 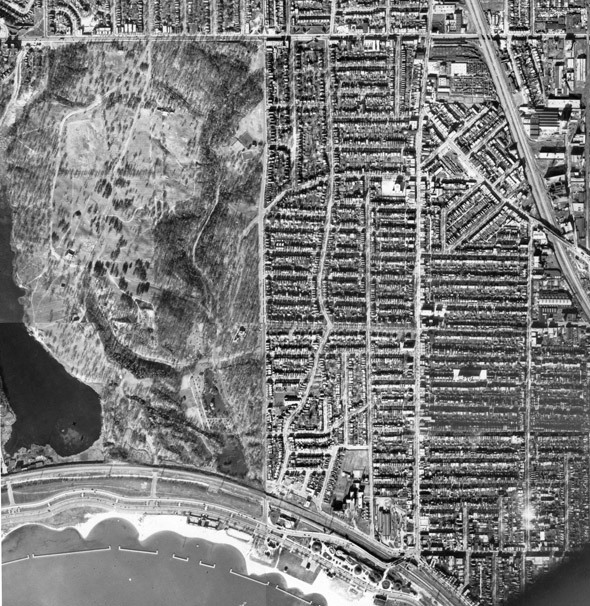 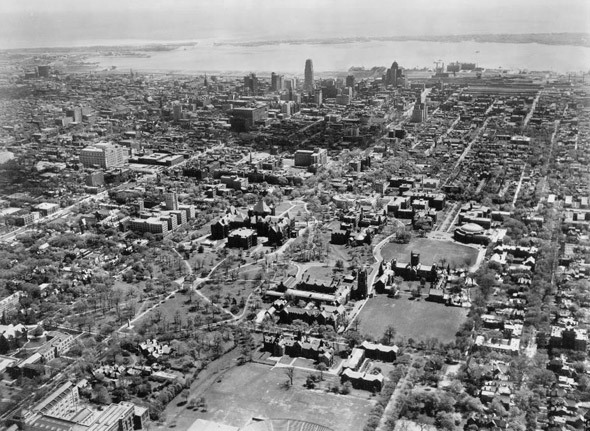 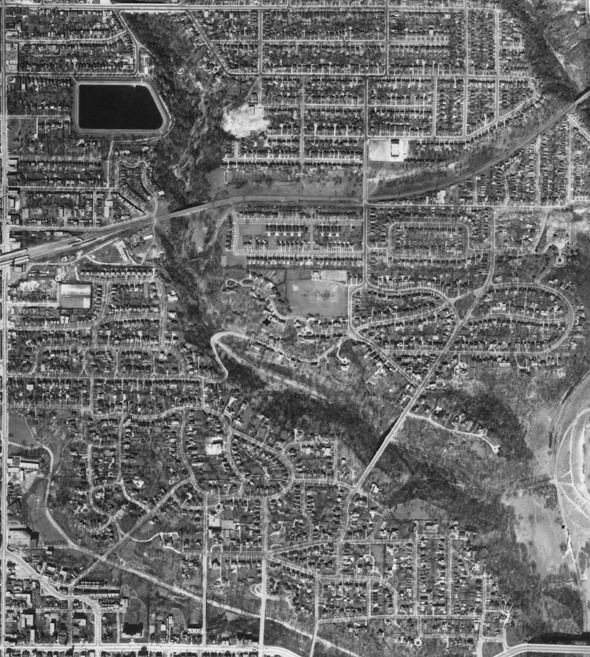 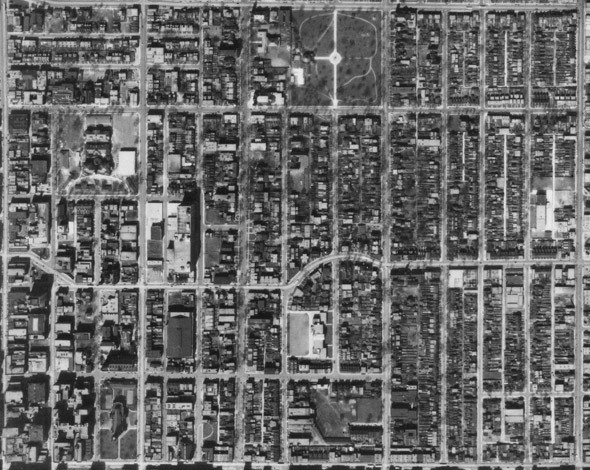 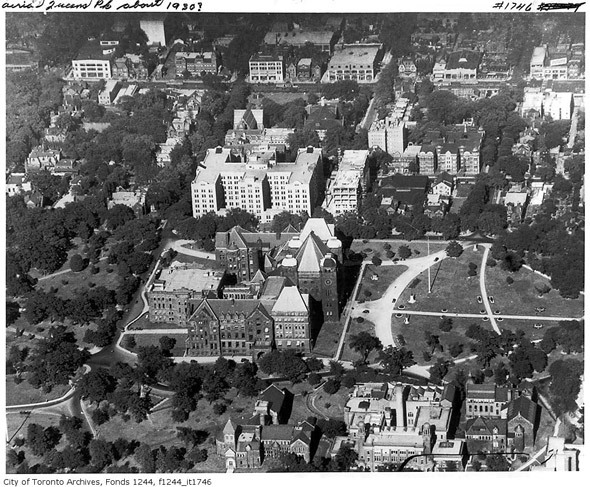 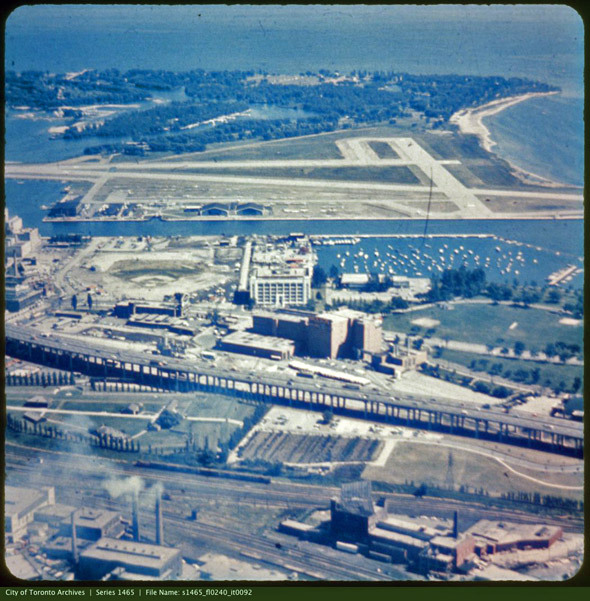 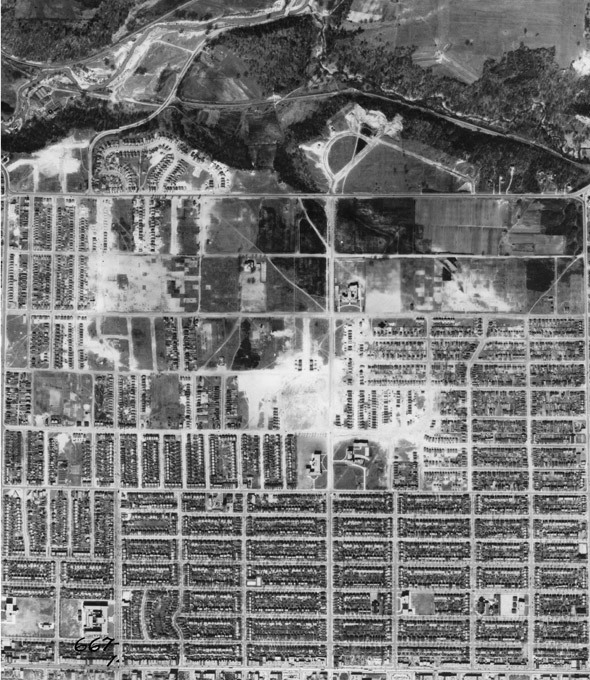 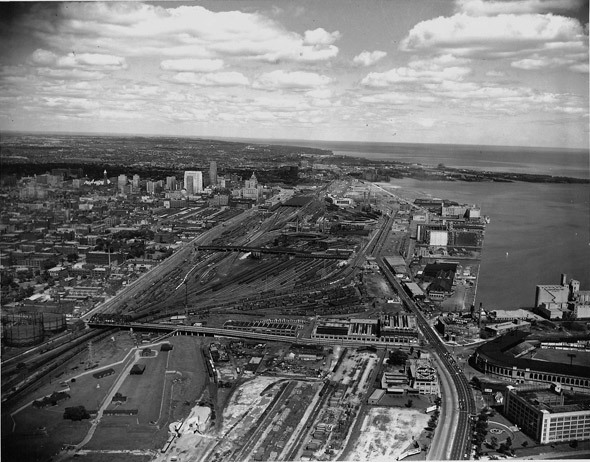 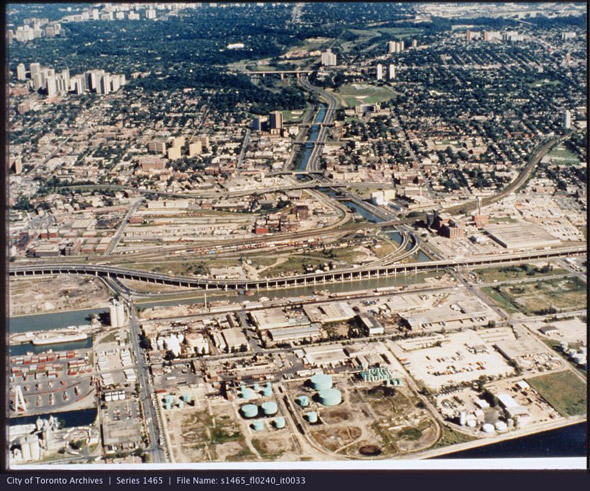 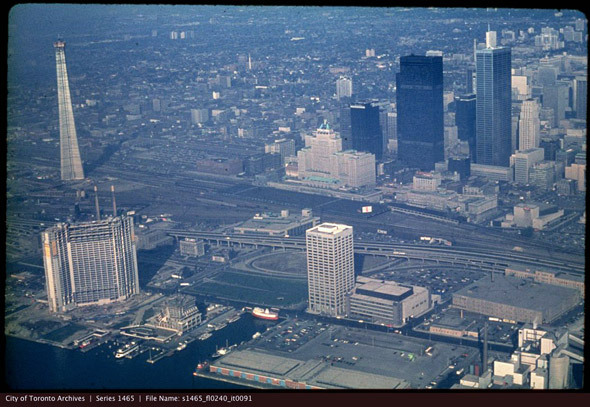 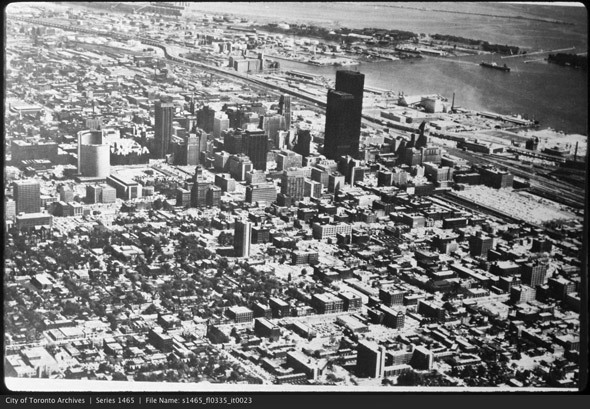 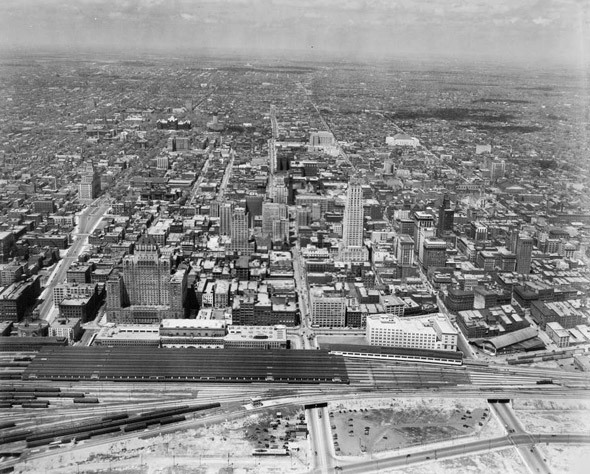 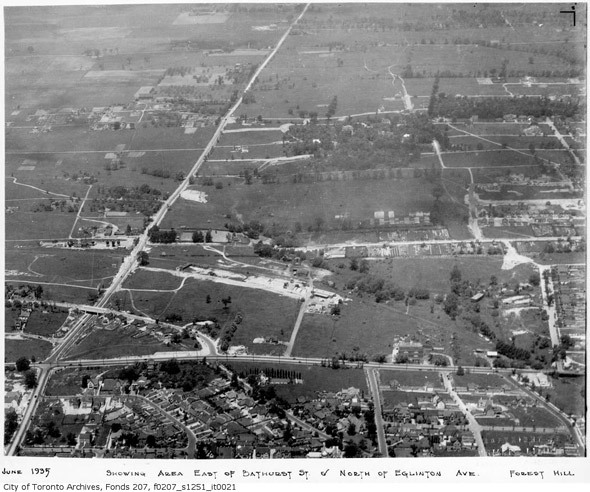 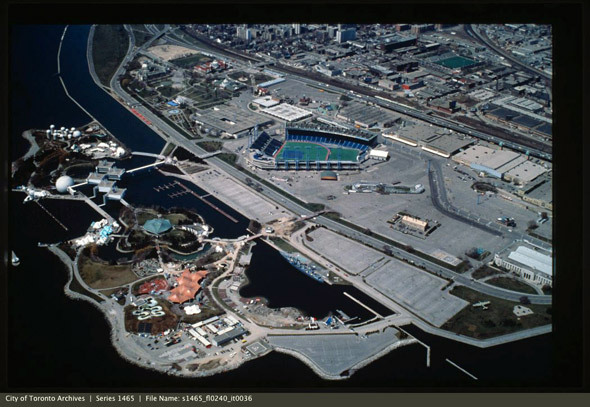 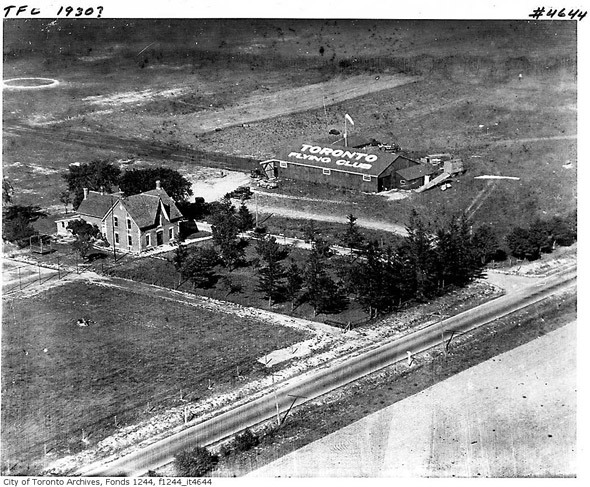 If the most fascinating thing about historical photos of Toronto is that they allow the viewer to track just how much the city has changed, then aerial shots would have to sit somewhere near the top of the archival heap. 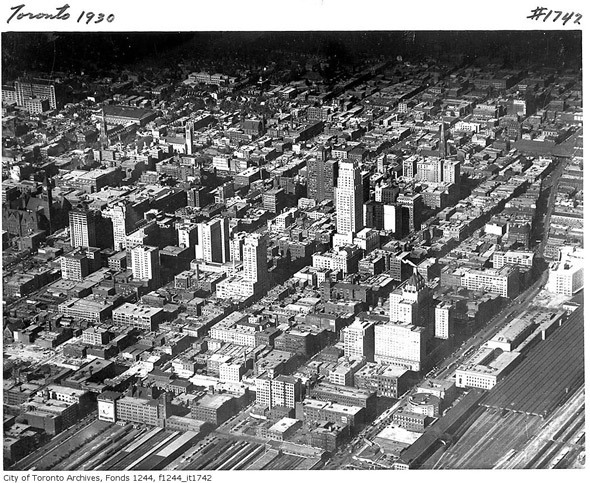 The macro-perspective they afford may not make for the most rewarding study of buildings that have survived the test of time, but there's probably no better way to get a sense for how Toronto's built environment has expanded over the years than by looking at the city from the air over the decades. 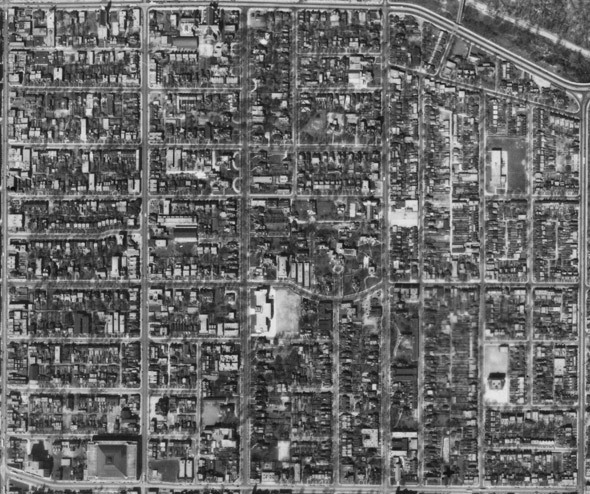 What might be familiar geography today can look completely foreign in the absence of development or infrastructure that's now ingrained in our minds as part of the landscape. 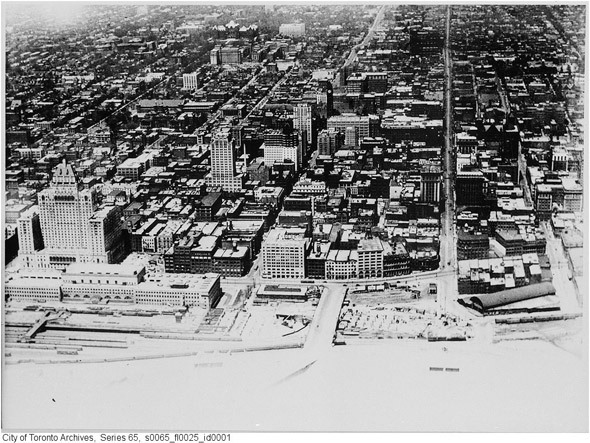 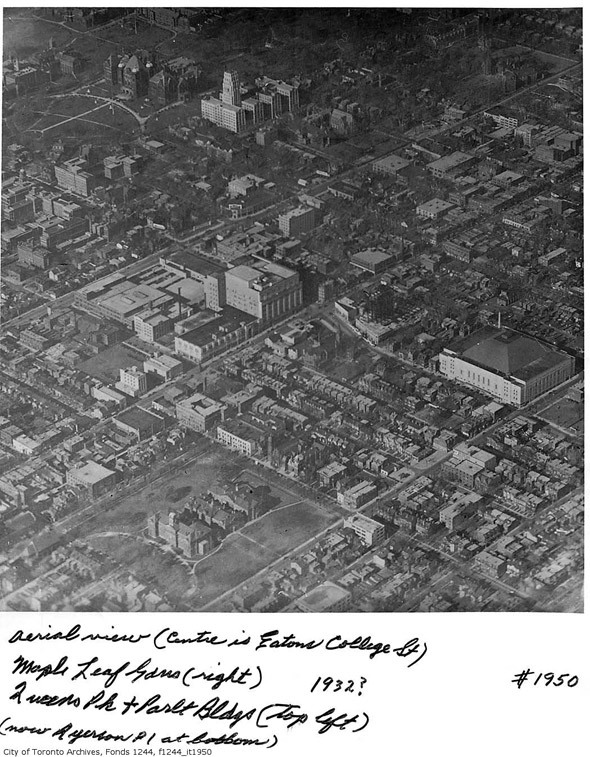 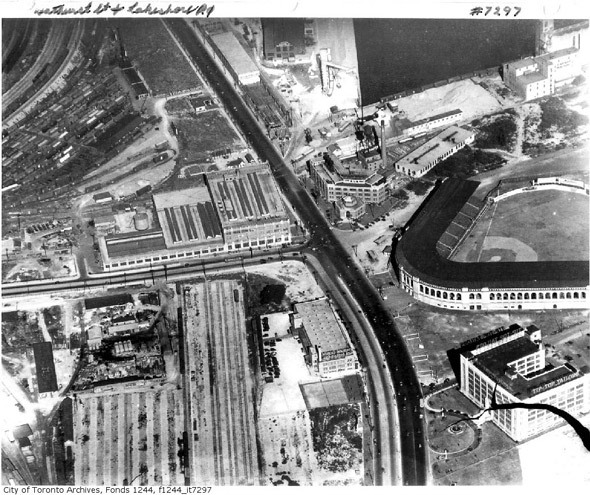 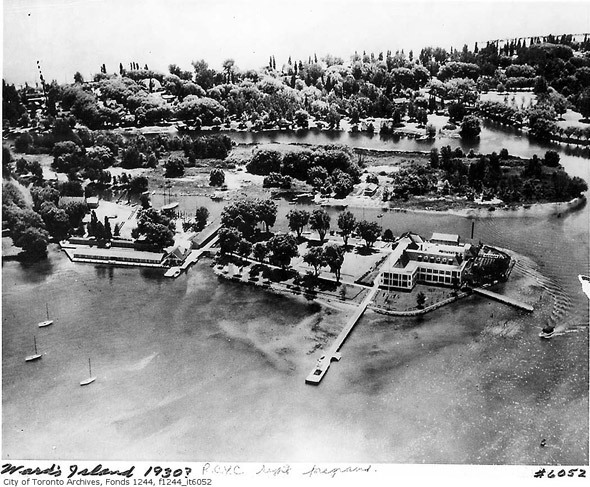 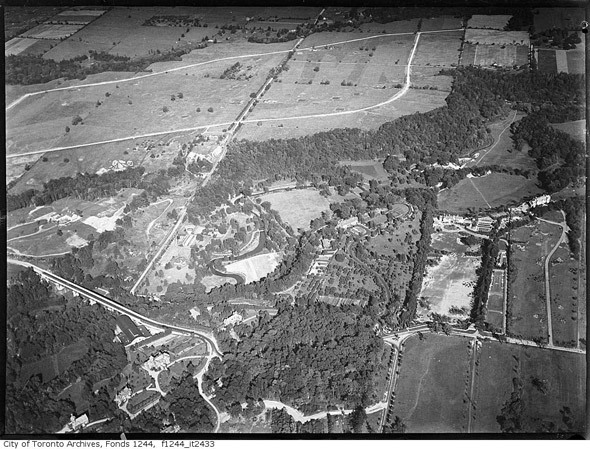 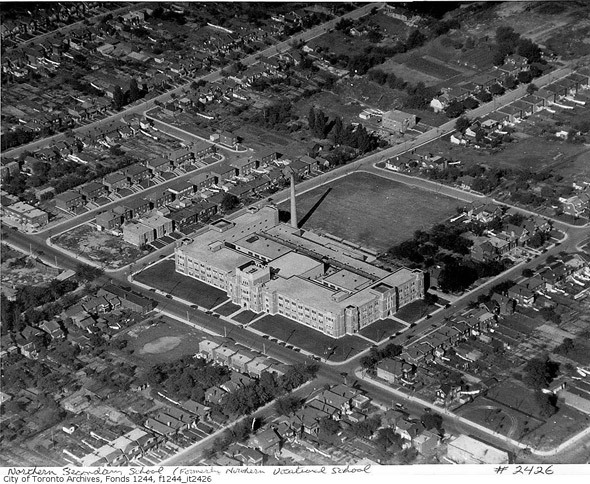 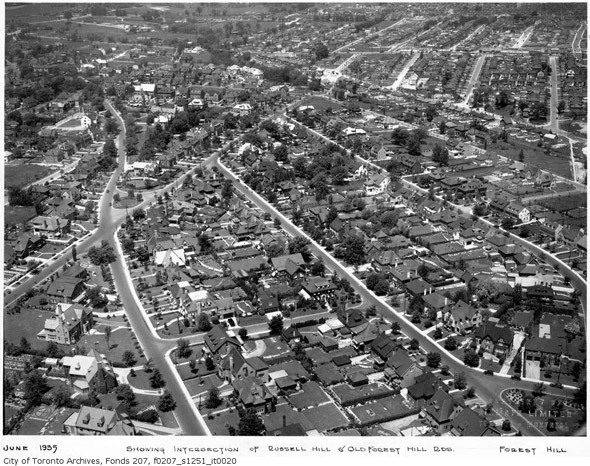 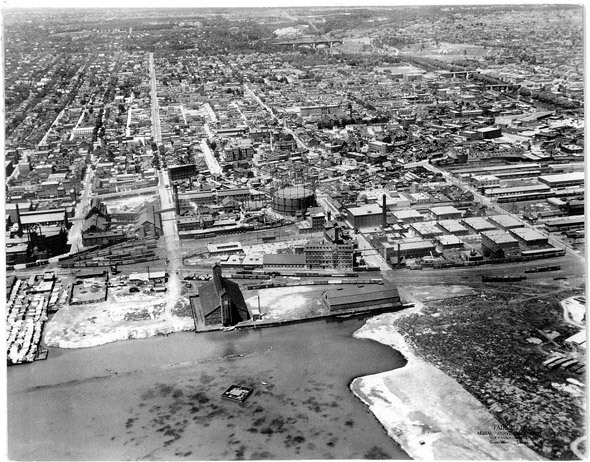 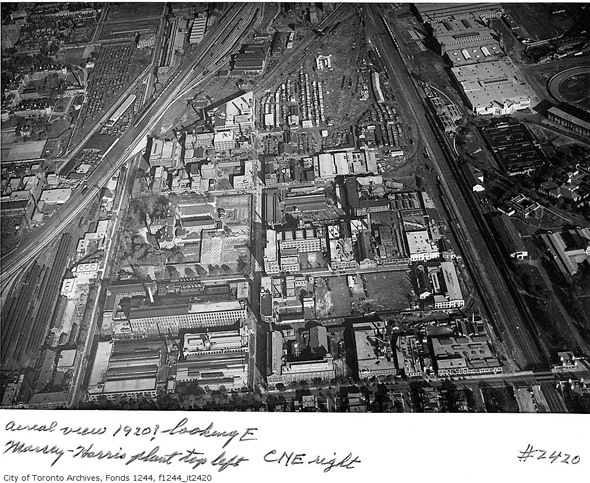 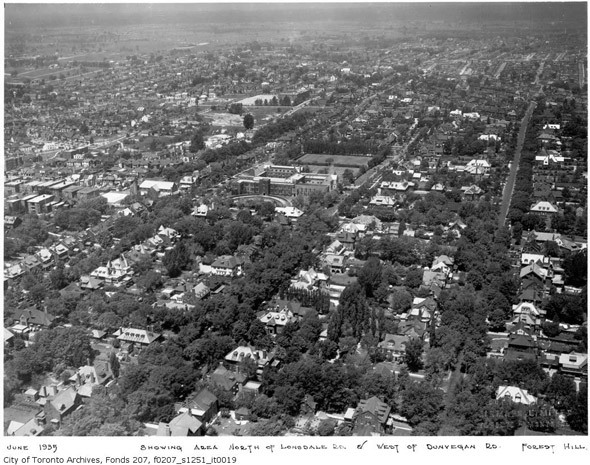 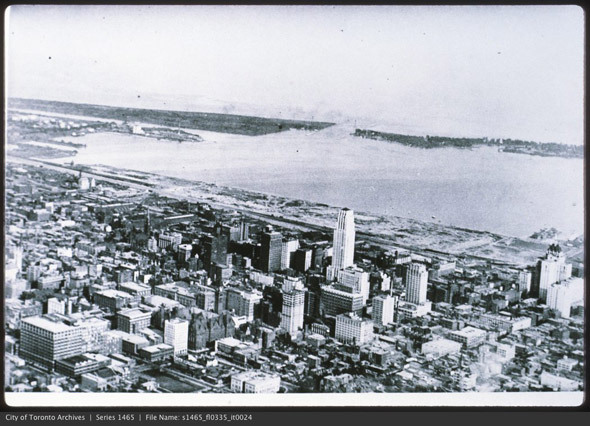 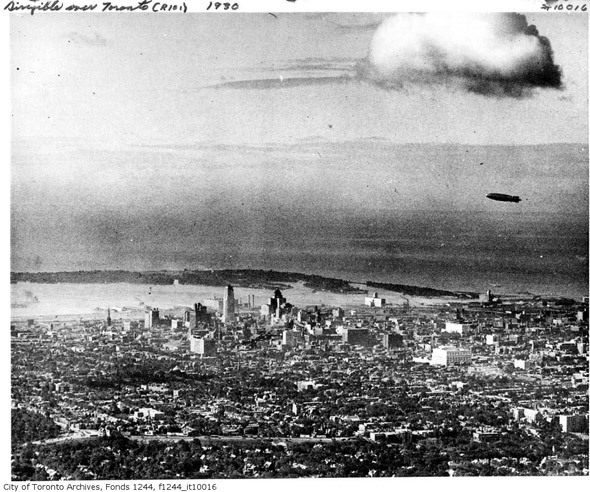 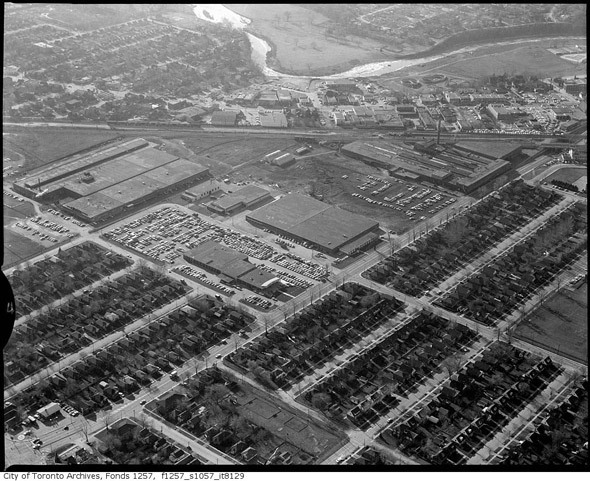 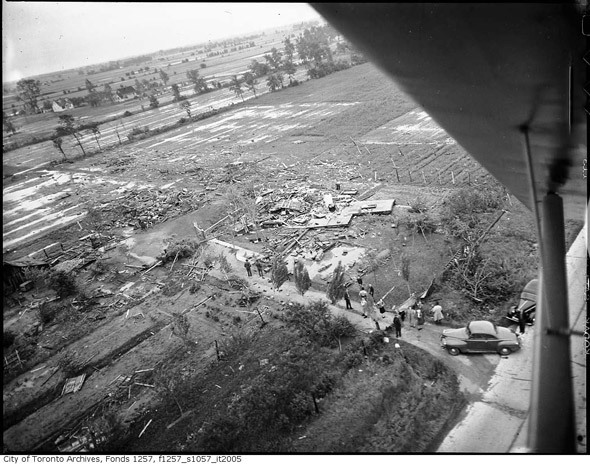 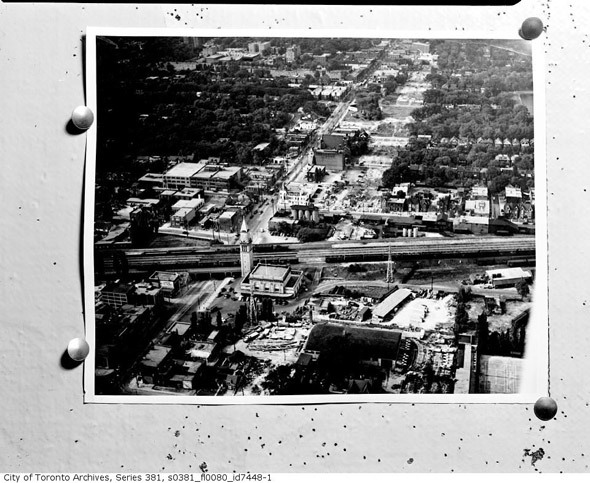 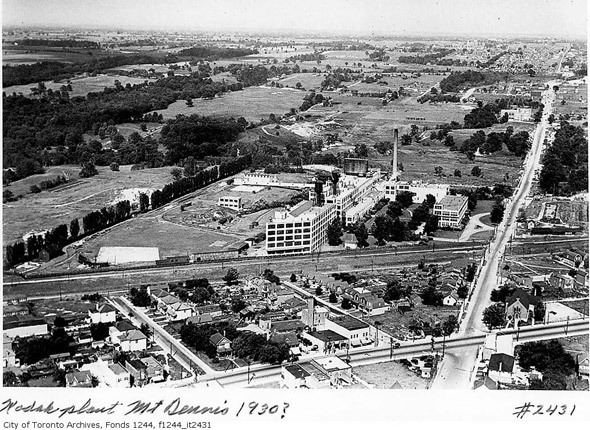 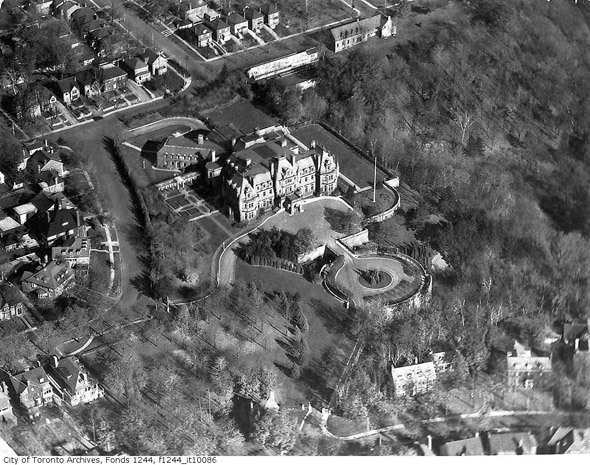 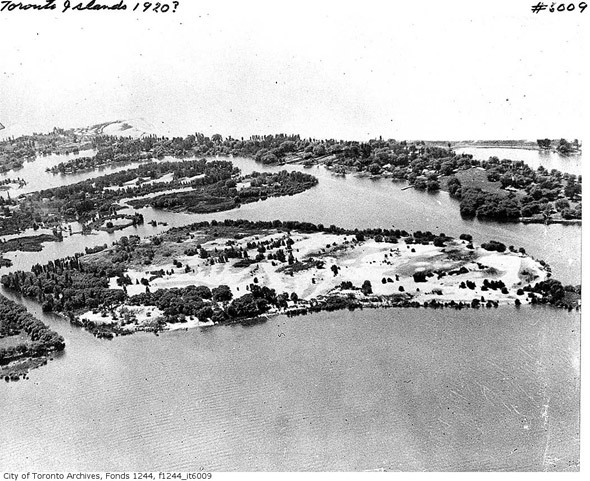 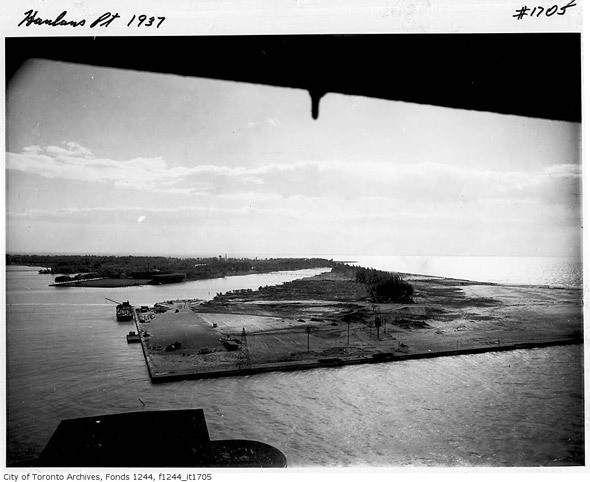 0 responses to "Aerial photographs of Toronto from the 1920s to 1980s"